Here are some highlights from our 36,000+ events and 20 speakers! Read full bios here. Jada Pinkett Smith was born in Baltimore and has starred in many successful films. Her most recent film, Girls Trip, became the first film that was produced, directed, written by, and starring African American women to break $100 million at the U.S. box office. Smith has also produced several films, including The Secret Life of Bees, The Karate Kid, and Free Angela and All Political Prisoners. Other films she has starred in include The Matrix Reloaded, The Matrix Revolutions, and The Nutty Professor, as well as voicing Gloria in the Madagascar films. In 2016, the Will and Jada Smith Family Foundation launched Careers in Entertainment (CIE), a first-of-its-kind initiative designed to establish a diverse and inclusive pipeline of storytellers. The Will & Jada Smith Family Foundation (WJSFF) seeks to create a world in which every person is inspired to bravely explore and discover their inner light so that it may be used to transform humanity. The Foundation is at the convergence of philanthropy, media and social impact. We are an incubator and accelerator that ignites the next generation of “big” ideas, cutting edge artists, thought leaders, change-makers and social innovators. 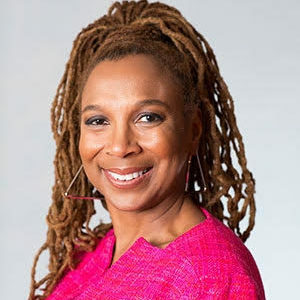 Kimberlé Crenshaw, Professor of Law at UCLA and Columbia Law School, is a leading authority on Civil Rights, Black feminist legal theory, Critical Race Theory, and race, racism and the law. Crenshaw’s groundbreaking work on “Intersectionality” has traveled globally and was influential in the drafting of the equality clause in the South African Constitution. 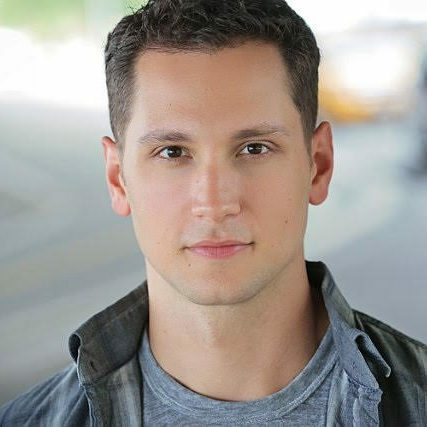 Matt McGorry is an actor, activist and feminist dedicated to racial justice and gender equity. He is known for portraying “Asher Millstone” in ABC’s How to Get Away With Murder, and “John Bennett” in Netflix series Orange is the New Black. Matt has inked multiple op-eds, key-noted at A Call to Men gala and was listed in Forbes’ “30 under 30.” Matt fights for a world where Black and Brown Lives Matter as much as white Lives and where the lives of women, girls and gender non-conforming people matter as much as the lives of cisgender men. 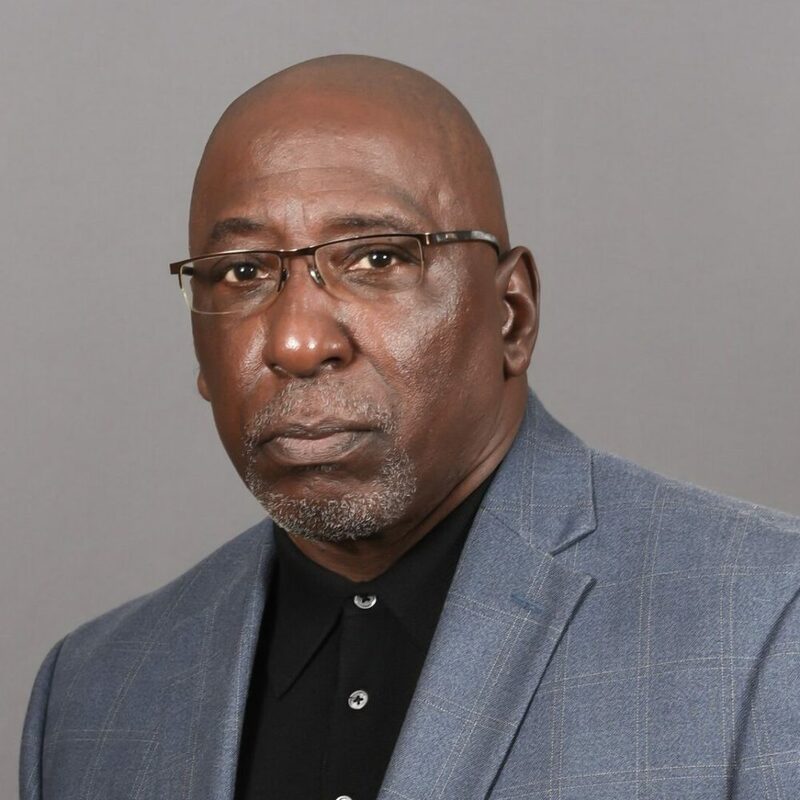 He is a SURJ National Connector and a member of WP4BL. Refinery29 in New York City held a 50/50 Day Comedy night and open mic for gender equity featuring a number of up-and-coming NYC comedians. 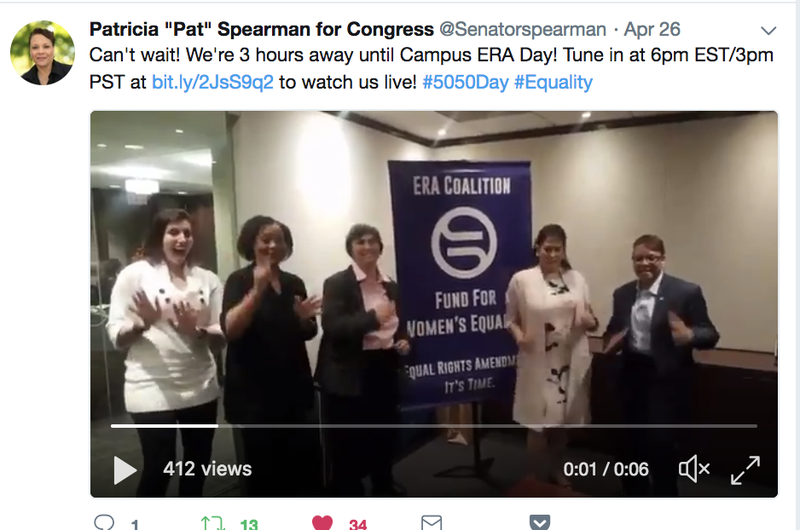 The ERA Coalition hosted an amazing event on campuses across the country. 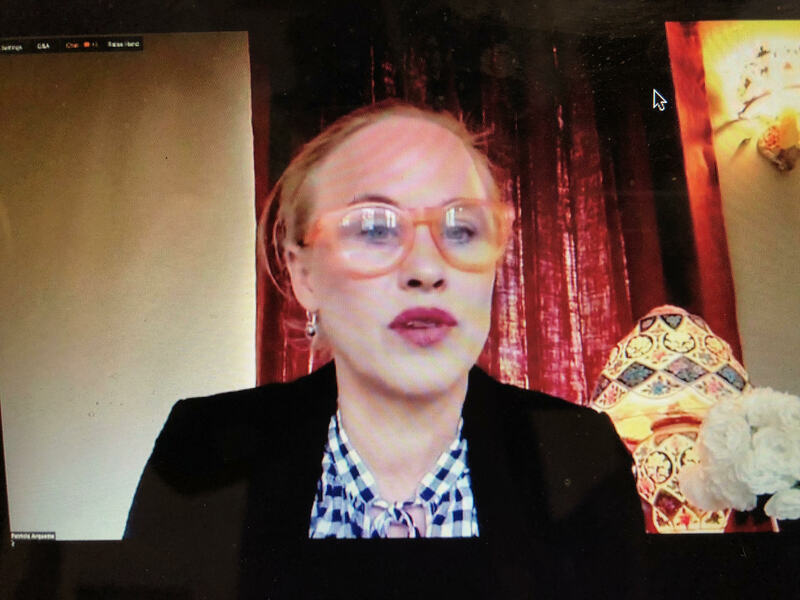 Each campus planned their own event, but all came together to watch the 50/50 Film and participate in a livestreamed panel including Patricia Arquette (Actor and Activist), Carol Jenkins, Pat Spearman (Nevada State Senator), and Carol Robles-Roman (ERA Coalition Co-President). Baldwin Hills Crenshaw hosted a panel of powerful executives from institutions including CBS Studios, NBC Universal, and City National Bank. The panel discussion focused on gender equality and women's economic empowerment-panelists speak on gender equality in their respective fields. The Wilson Center's Women in Public Service project hosted a fantastic event moderated by Gwen K. Young featuring a panel with Ambassadors and Dignitaries from around the globe: Nathalie Broadhurst (Deputy Chief of Mission, Embassy of France to the U.S., Kirsten Hillman (Deputy Ambassador of Canada to the U.S), Jessica Leslie, (Director of Programs, Vital Voices Global Partnerships), Pelle Sjoenell (Worldwide Chief Creative Office, Bartle Bogle Hegarty), Ambassador Linda Thomas-Greenfield (Former Assistant Secretary of State for African Affairs). Read more about it here. The Mechanics Institute in San Francisco hosted an event "Bay Area Women on the Political Front Lines" with Rose Aguilar, KALW, Host, YOUR CALL; Christine Pelosi, Chair of the California Democratic Party Women’s Caucus; Jackie Smith, candidate for CA State Assembly, 6th District; Clare Winterton, Chief Operating Officer at Global Fund for Women, Natasha Middleton, candidate for Oakland City Council, and Moderator Kath Delaney, Madera Group.